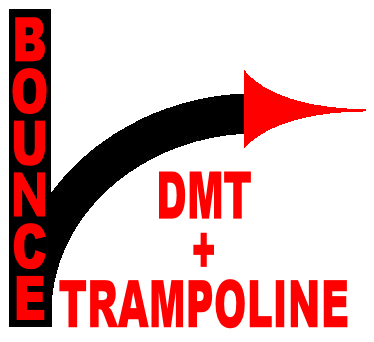 Bounce DMT & Trampoline Club is a non-profit community club. This means all the money received is invested back into the club to develop it for the future. Donations allow the club to offer top quality services to its members at an affordable rate. If you would like to make a donation, please click below. Alternatively if you would like further information contact us.